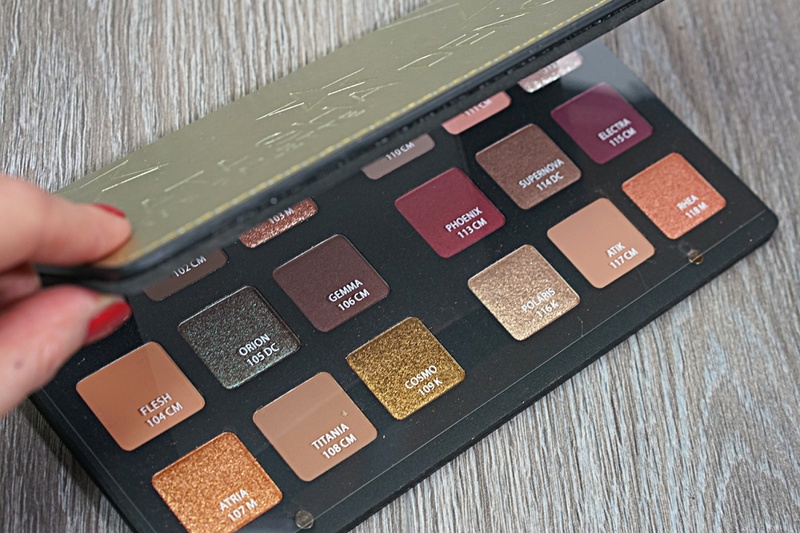 Natasha Denona Star Eyeshadow Palette Swatches | Top Beauty Blog in the Philippines covering Makeup Reviews, Swatches, Skincare and More! Great news, friends! 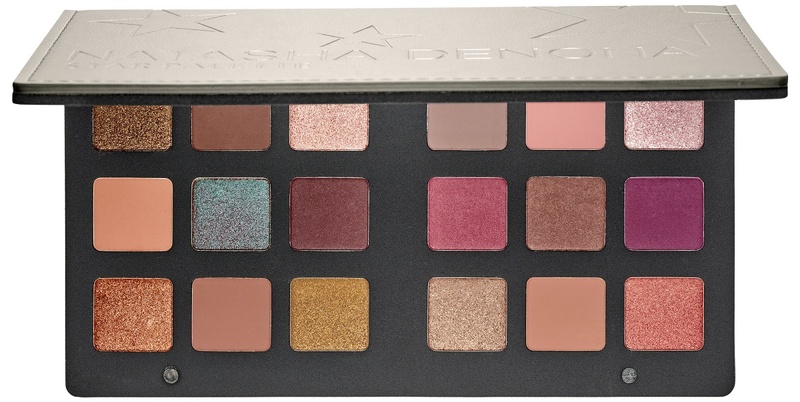 Natasha Denona's "Star Eyeshadow Palette" which features a unique concept to easily create gorgeous eye looks for Holiay 2016 is now available online at Sephora and Beautylish! When it comes to your eye makeup, shouldn’t you always reach for the stars? Inspired by the stars in the night sky, this holiday palette from Natasha Denona features 18 never-before-seen eye shadows in an easy-to-follow format that takes the guesswork out of creating out-of-this-world looks. With finishes for every occasion (Metallic, Duo-Chrome, Creamy Matte, and Crystal) and shades to suit all skin tones, the Star Palette has something for everyone. that palette is great dear!